Video games are very popular today. Xbox, PlayStation, Nintendo, Angry Bird and Candy Crush are some of the games many people play around the world. These games may be ideal to help you pass time but there is so much that you can learn from them. 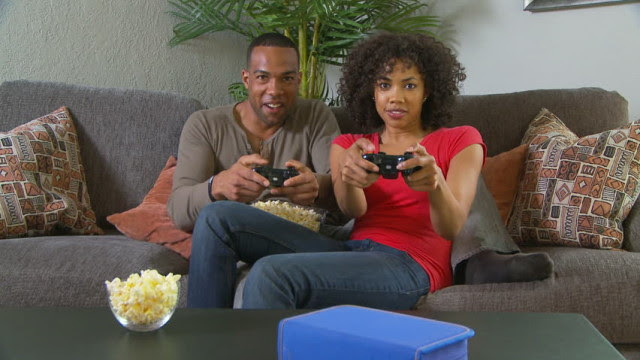 Jovago.com, Africa’s No 1 hotel booking portal shares some of the life lessons you can take away from playing video games. Very few people stop playing a video game when they run out ‘lives’. They keep trying and trying until they reach a particular level when they can eventually stop. Regardless of the number of failures, they still return to the game to continue. And if they win, it’s an even bigger motivation. As an educational tool, you can incorporate this small wins into real-life situations by being patient and persevering. Planning is very valuable in any life endeavour. A person that fails to plan plans to fail. There are some games you cannot navigate without planning ahead. You have to plan your next step or else you will keep trying without making any meaningful impact. Some strategic games that help your planning skills are Call To Duty, Destiny and Battlefield. In a PS4 soccer game, you win some and lose others. Winning is not always guaranteed. Aside from being magnanimous in victory, it also teaches you to be tolerant.